Barefoot Beach, just south of Bonita Beach Road between the Gulf of Mexico and Little Hickory Bay, is one of the most exclusive beach front communities in South Florida. A number of the communities are gated and include beach clubs, boardwalks, seawalls, dockage and access to the Gulf. 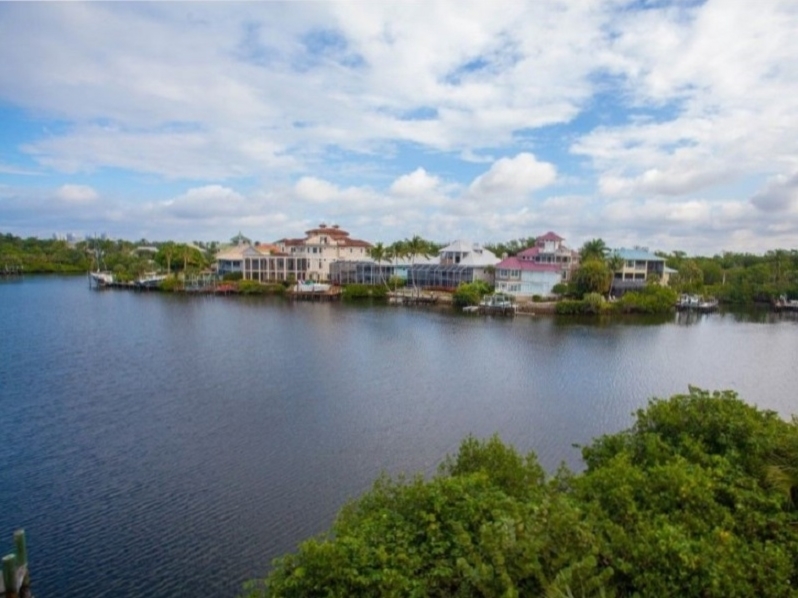 Here you will find approximately seven hundred luxury beach front Condos, Villas and spectacular Estate Homes, many of which are on the beach or along the waterways of Little Hickory Bay. The single family homes range from 1,967 to 9,065 square feet with three up to six bedrooms plus a den, all with two to six car garages. The villas range from 1,769 to 2,797 square feet with three bedrooms and two or three car garages. The coach homes range from 1,604 to 2,266 square feet with two to three bedrooms and a one car garage or carport. 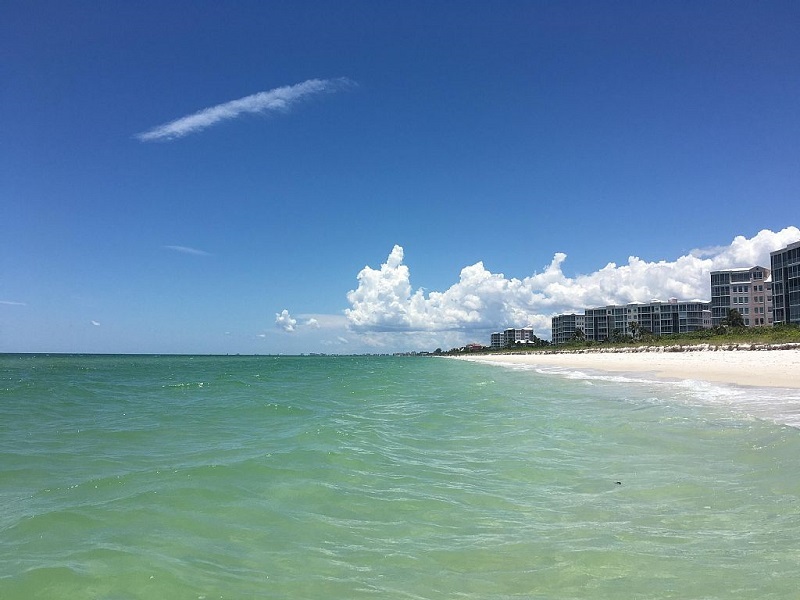 Barefoot Beach is the ideal setting for swimming, shelling, boating or an early morning stroll on the beach and was named one of the Top Ten Beaches in the World. The private Miramar Club, located directly on the Gulf of Mexico, provides residents a lounge to relax in after a day at the beach, superb dining facilities for a sunset meal, meeting rooms, a 55,000 gallon saline temperature controlled pool, beach and pool attendants and two har-tru tennis courts. Just south is Barefoot Beach Preserve, a 342-acre barrier island. Mangrove swamps, tidal creeks, hammock and sable palm, gumbo-limbo and sea grape trees, 8,200 feet of unspoiled white sand beaches lined by dunes, sea oats and home to turtle nesting during the summer make this truly an unspoiled paradise. 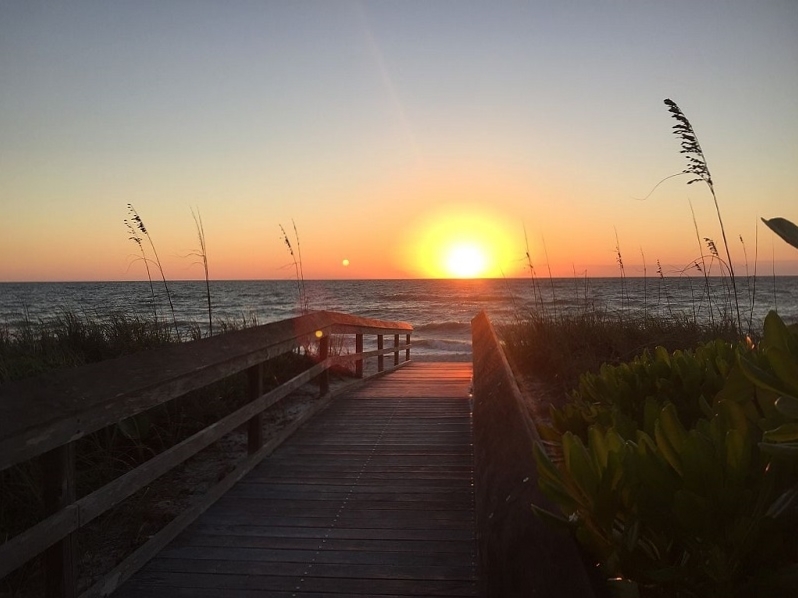 If you are looking for a place where you can lay back and enjoy the Gulf, its gentle breezes and spectacular sunsets, Barefoot Beach may be just the place for you.